Attracting an increasing number of foreign air arms, Anatolian Eagle has become a high-tech exercise that gives participating units the opportunity to assess their capabilities and readiness for war, to improve multinational cooperation, and to test new weapons systems: some extremely important tasks, especially for nations such as Turkey which face increasing instability, pressure and threats along their borders. Held three times a year (with two national classes reserved for the Turkish Air Force units and one open to allied air forces) at Konya airbase, in the Central Anatolia Region of Turkey, Anatolian Eagle (AE) is a medium-scale air exercise inspired by the U.S. Red Flag and Maple Flag series, the aim of which is to train fighter pilots for the first few days of a modern conflict. 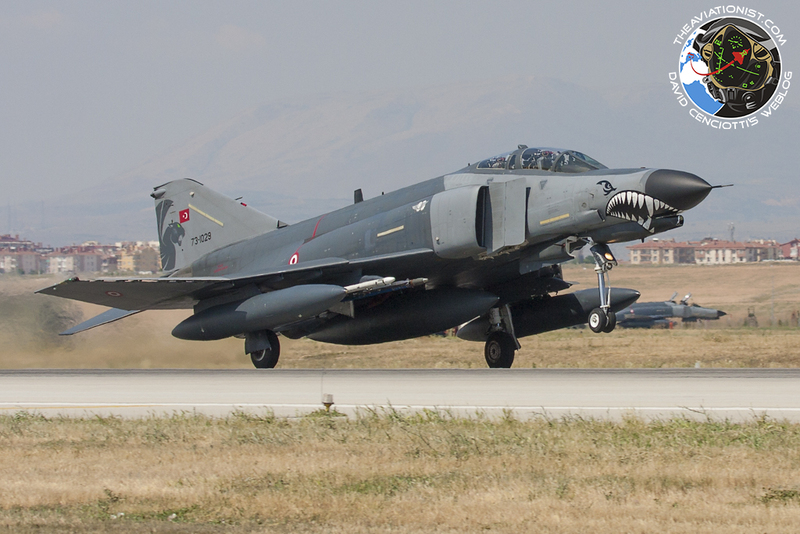 The first Anatolian Eagle exercise took place in 2001, in the wake of the participation to Deny Flight, Deliberate Force and Allied Force operations in the Balkans, during which the Turkish Air Force gained enough experience to be able to organize realistic war games, similar to those conducted in the airspace around Nellis Air Force Base, Nevada, to train its own squadrons as well as NATO and regional partners. The scenario, which increases in complexity and lethality through the two-week training, consists of two teams, Blue and Red. Blue forces are mainly tasked with Combined Air Operations (COMAOs) on tactical and strategic targets in Red lands, protected by air and ground assets, including Turkish F-16 aggressor aircraft and Surface to Air Missile (SAM) threats of all types: SA-6 Gainful, SA-8 Gecko, SA-11A/B Gadfly, ZSU 23-4 Gundish, Skyguard/Sparrow, Hawk and MTS (Multi-Threat Simulator). NATO E-3A AWACS from the local Forward Operating Base and, for the first time, Turkish Air Force Boeing 737 AEW&C Peace Eagle aircraft, provided Airborne Early Warning support for the Blue team, delivering tactical information about air and ground assets by datalink. 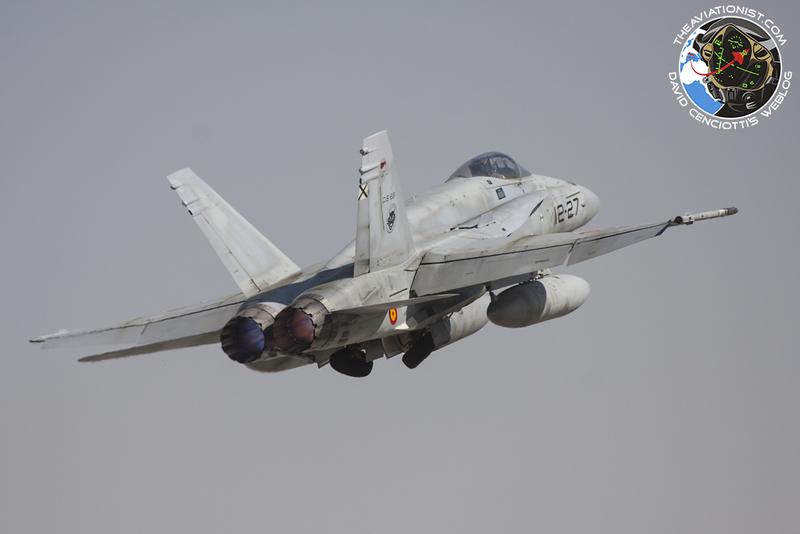 All missions, including air-to-air engagements, are monitored in real-time and recorded by Air Combat Maneuvering Instrumentation (ACMI) sensors. 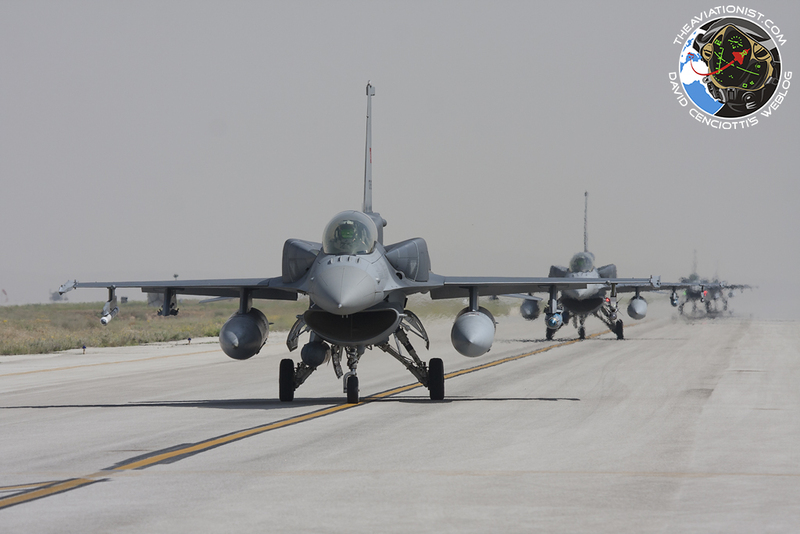 Anatolian Eagle 2014-2 featured combat aircraft from Jordan (F-16s), Qatar (Mirage 2000s), Spain (EF-18s and Eurofighter Typhoon C.16s) and the UK (Typhoon FGR4s) along with Turkish assets; overall, approximately 80 aircraft of different types took part in the drills. 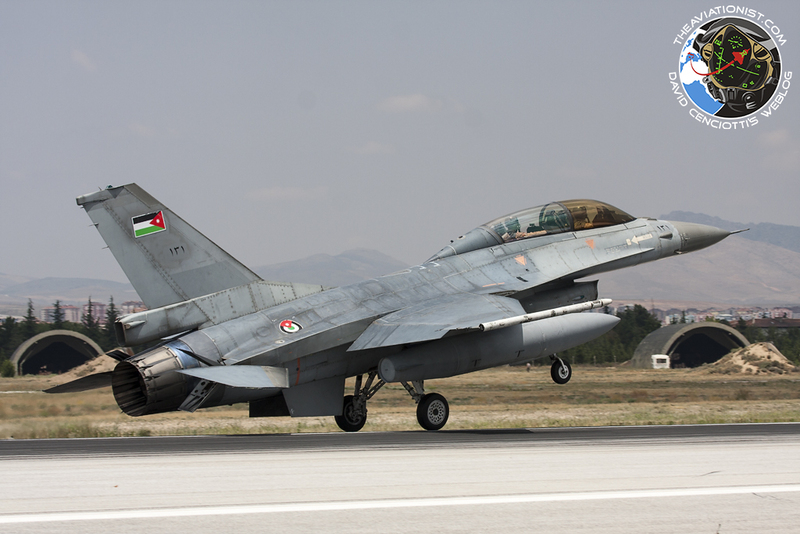 Among the Turkish participants there were about 40 F-16 Block 30/40/50 jets; 11 F-4E 2020 Terminator del 111 e 171 Filo, which operated within the “Red” force and flew also with the AGM-142 Popeye; and, as said the new Boeing 737 AEW&C Peace Eagle of the 131 Filo. 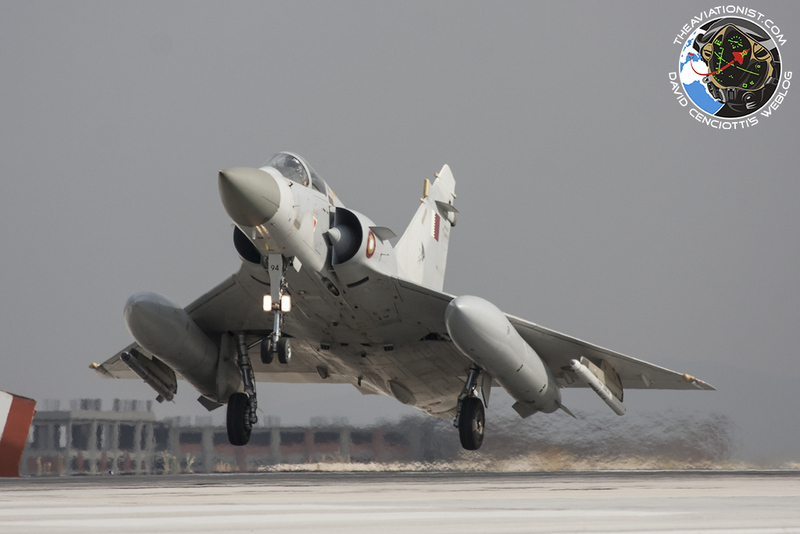 Qatar Emiri Air Force took part in the exercise with four Mirage 2000-5 from Doha’s 7th Air Superiority squadron whereas Royal Jordanian Air Force deployed three F-16s (including a two seater) from 1 Squadron from As Shaheed Muwaffaq al Salti airbase at Al Azraq. 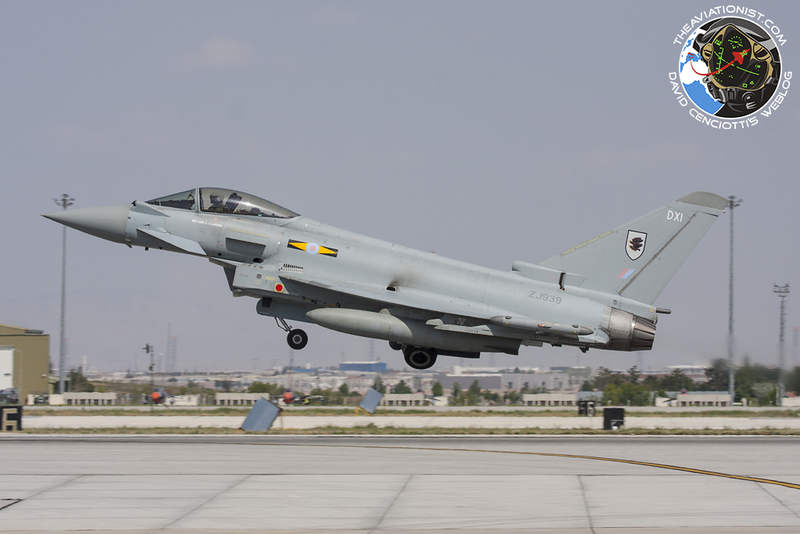 The Spanish contingent was made of six EF-18 Hornet with the Ala 12 from Torrejón and six Eurofighter Typhoon C.16 with Ala 14 from Albacete whereas the Royal Air Force deployed six Typhoon FGR4s and a team consisting 13 pilots from 11 Squadron and 3(F) Squadron from RAF Coningsby. 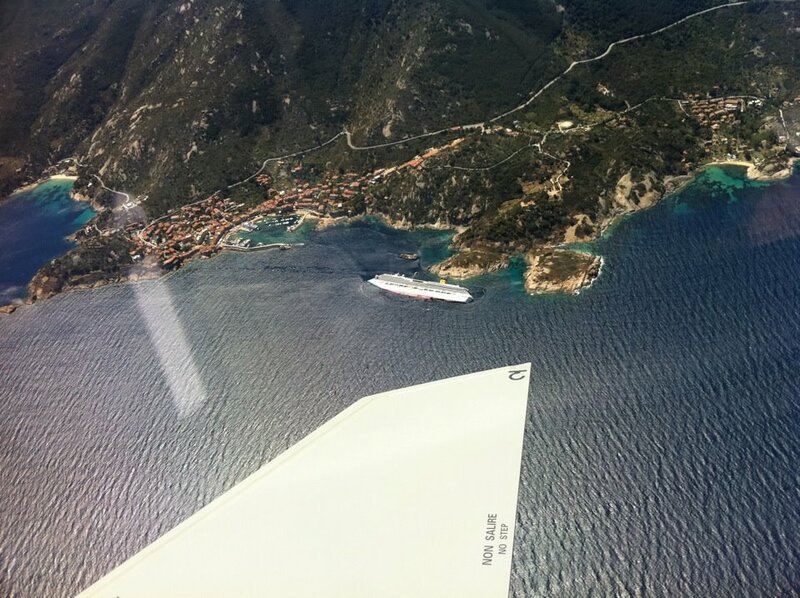 Noteworthy, on Jun. 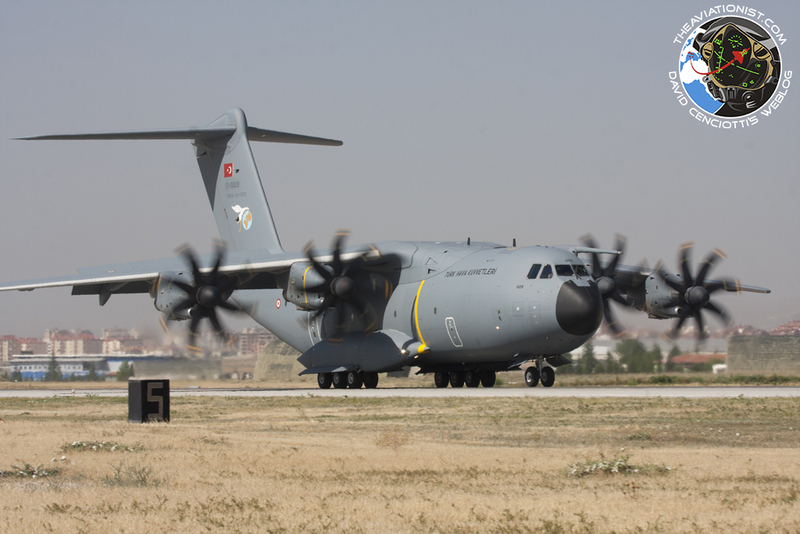 20, during the last day of the exercise, a brand new A400M of the Turkish Air Force (the first of 10) paid visit to Konya for the first operative mission since its delivery.